Make sure to follow these rules when giving rides in Kentucky, and to keep an eye on your email for important news and updates from Lyft. If you're applying to become a driver in Kentucky, check out the application steps. All vehicles must be 2003 or newer, have 4 doors, and 5-8 seats, including the driver's. All drivers in Kentucky are required to take the NSC Defensive Driving course. If you've previously completed the NSC Defensive Driving course, no need to take it again. Simply upload your completion certificate to your Dashboard or Lyft Driver App. If you have not previously completed the course, follow the instructions below. The course must be completed on a desktop or laptop computer, and it takes 2 to 4 hours to complete. Select "New Student," and then "New Student Registration"
Choose a login ID and password on the registration page, and submit. Use the phone number and email address linked with your Lyft account so we can verify your completion of the course. 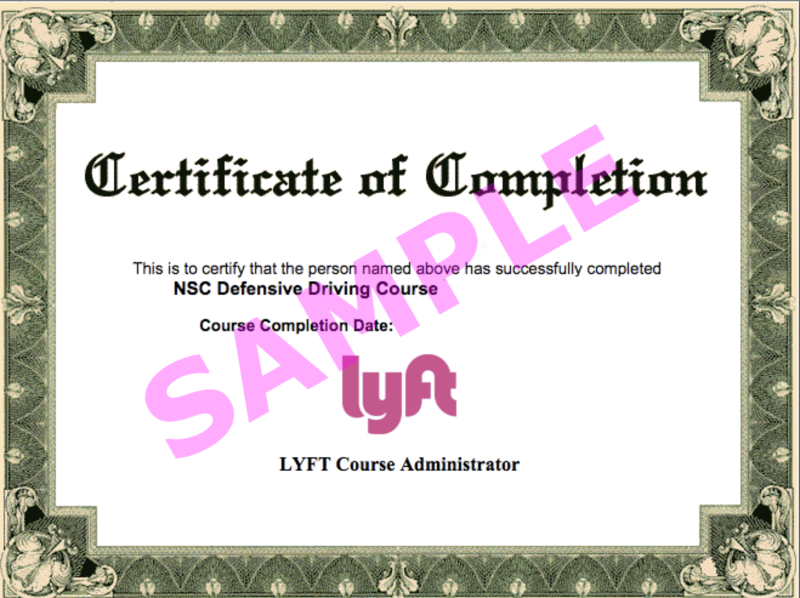 On the "My Courses" page, select "NSC Defensive Driving 10th Edition R2"
Complete the course and upload your certificate to your Dashboard or Lyft Driver App. If you've already taken the course and need help accessing your certificate, contact the course provider, Safety Serve, at 1-800-775-1484. Lyft will send you a grey TNC vehicle decal. 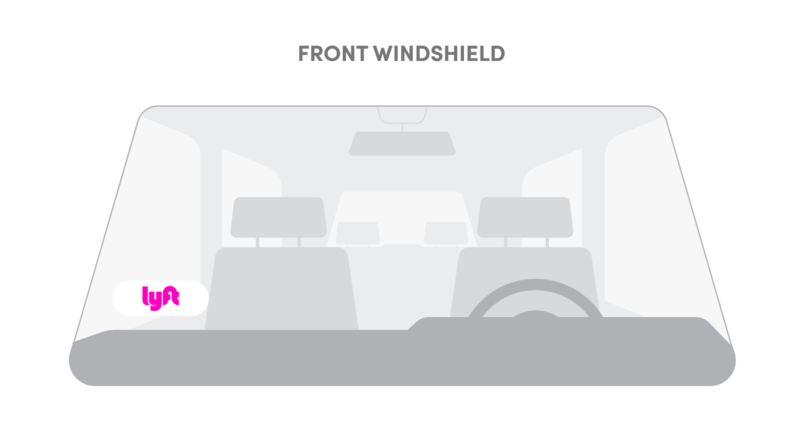 Once you receive your decal, place it on the lower right hand (passenger side) corner of your front window. Drivers in Kentucky must get an annual vehicle inspection. Print this form and bring it to a mechanic for an inspection. Please upload a photo of your completed inspection form in the Dashboard. If your name isn't listed on your vehicle registration, you must complete this authorization form to use that vehicle on the Lyft platform. Have the owner of the vehicle sign the form, and keep a copy in your vehicle at all times while in driver mode. When uploading a photo of your vehicle registration, include the registration document and authorization form side by side in the same picture. **Vehicles in Kentucky require an inspection within 30 days of approval to be on the road, and an annual inspection after that. Please follow the Annual Vehicle Inspection instructions above. Moving from Kentucky to a different state? Find your new market here to see what steps you'll need to take.